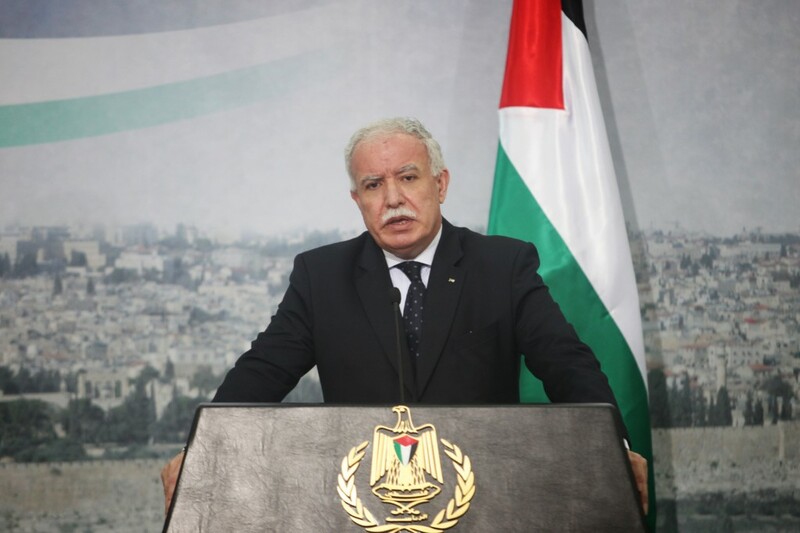 The Palestinian government takes note of Australia’s predictable position of tailing the Israeli rightwing agenda in hostility against Palestinian rights by using the social safety net provided to the families of Palestinian prisoners as pretext to reallocate its aid to Palestine. This position coming from the current Australian government is unfortunately not surprising, as it has consistently and shamelessly failed to meet its obligations under international law in relation to Palestinian rights and Israel’s systematic violations and abuse of international law. It also consistently opposes the application of international law in relation to Palestinian rights. As such, the current Australian government’s announcement was one more step reaffirming its investment in the war agenda of the current Israeli government and divestment from the principles and values of international law as they relate to the Palestinian people. The Australian Foreign Minister’s farcical claim that this action advances peace provides further evidence of how detached from reality and international law this position is. Palestine condemns the current Australian government’s double talk. This government has no moral or legal problem signing contracts worth tens of millions of dollars with Israel’s military industrial complex. It does not hesitate to profit from arms trade with Israel, despite its dismal human rights record in relation to the Palestinian people, including the torture and unlawful imprisonment of children as well as the unlawful killing of unarmed civilians. Instead, the current Australian government decided it was more prudent to punish the Palestinian government for fulfilling its obligations towards its citizens and providing social and financial assistance to the families of thousands of prisoners that Israel is imprisoning, torturing, and prosecuting in military courts outside the realm of international law and acceptable legal standards. The current Australian government’s announcement does not intimidate the Palestinian government. We will continue to fulfill our obligations towards all our citizens, who have bravely and proudly persisted despite half a century of Israeli colonial occupation, persecution, and racial discrimination. Palestine will also continue to work with human rights advocates and principled voices of peace in Australia to advance the cause of peace and dignity as well as our peoples’ mutual commitment to human rights and international law.